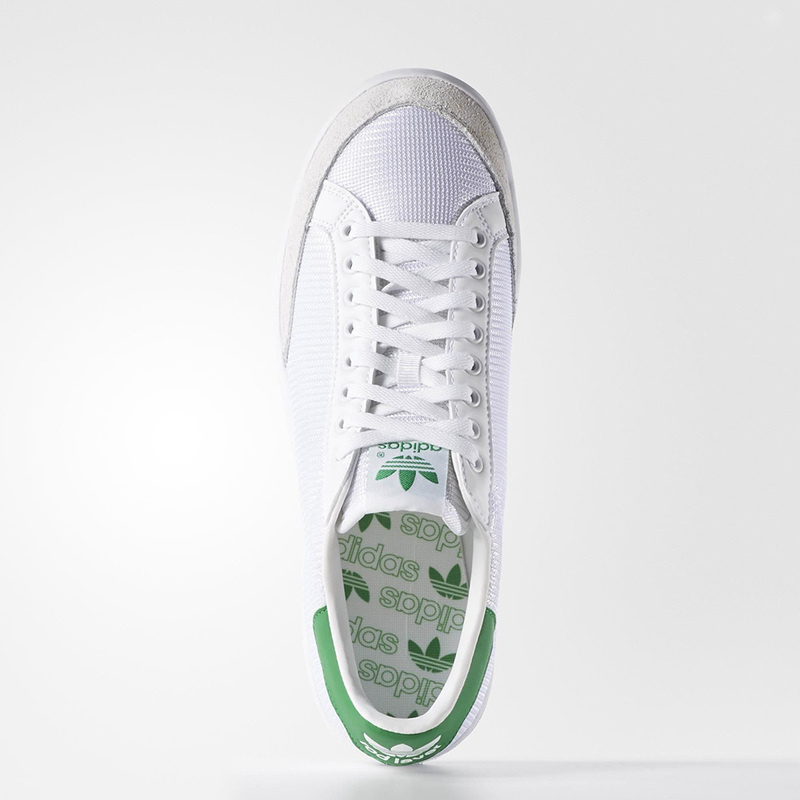 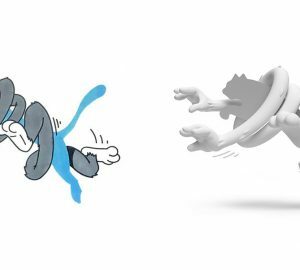 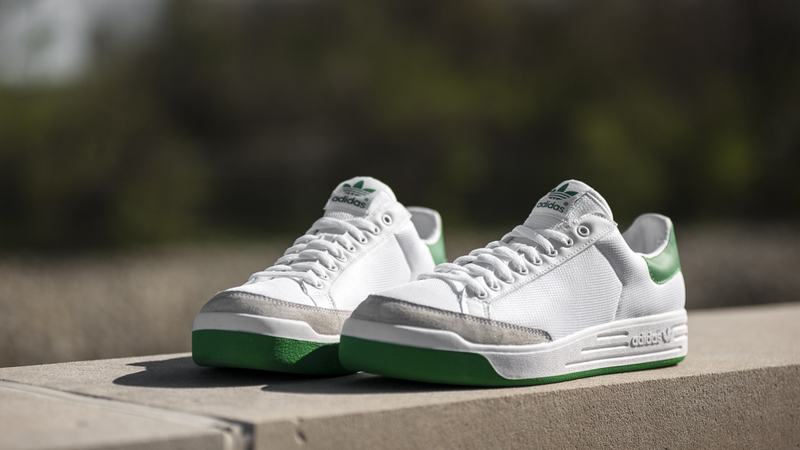 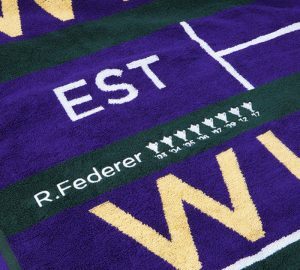 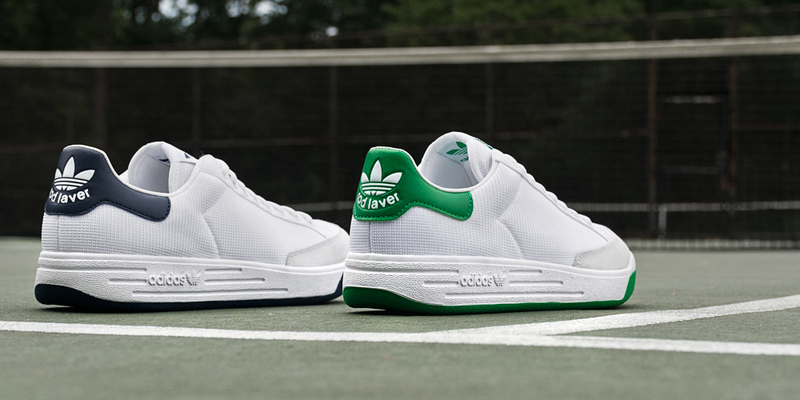 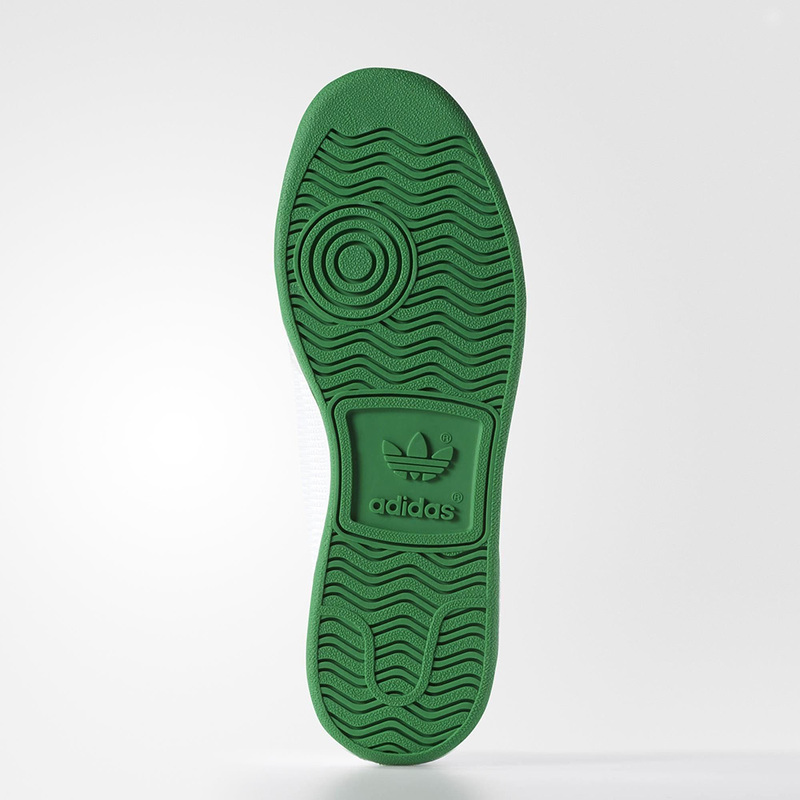 Adidas relanched legendary sneakers maded for tennis star – Rod Laver. 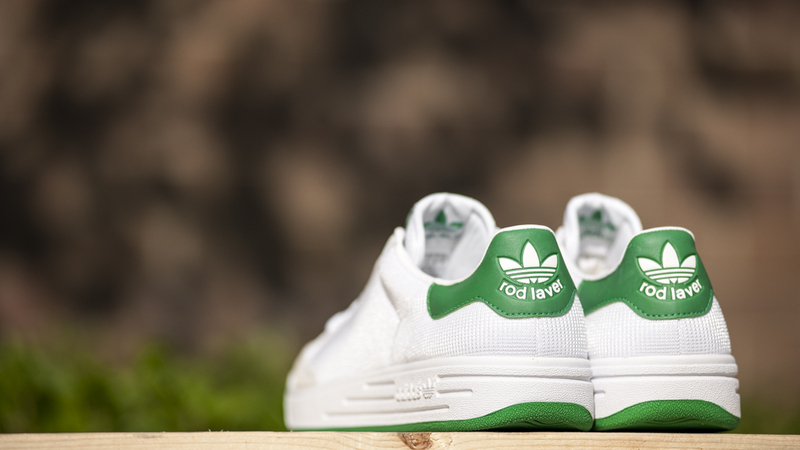 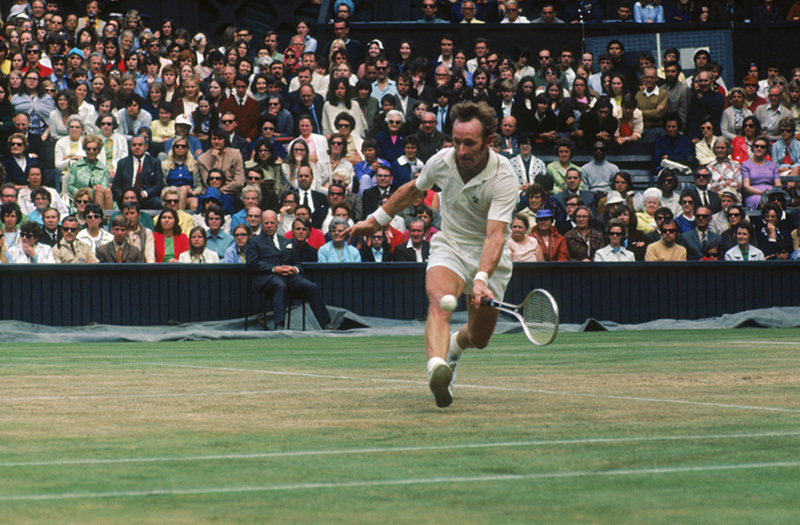 In 1970 Adidas launched first model sprecial for Rod Laver. 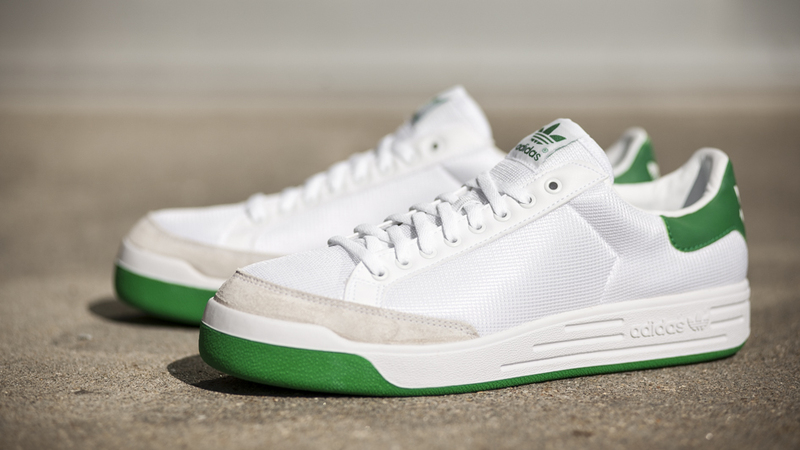 And in the 2014 Adidas Rod Laver saved exterior like original from 1970. 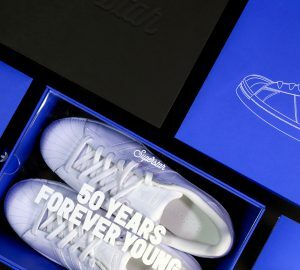 Available 2 colors: Collegiate Navy и Fairway.